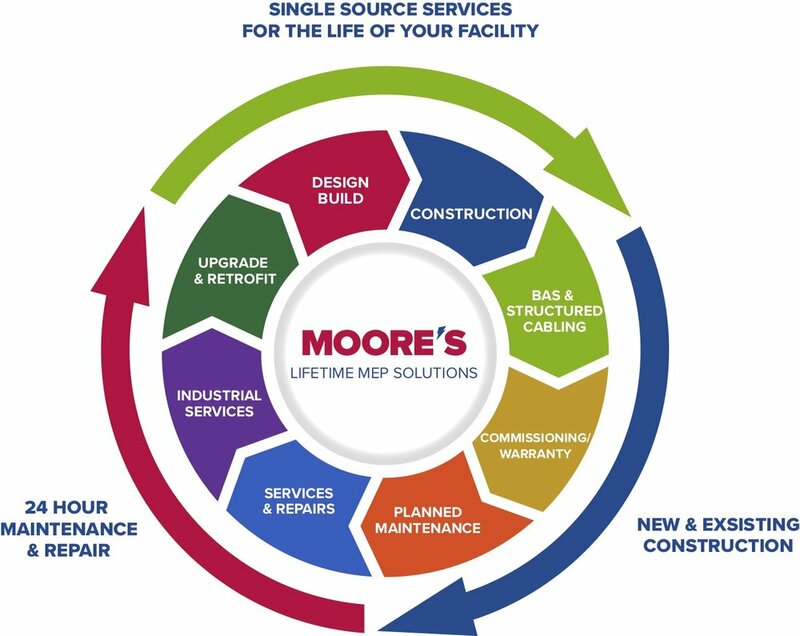 Commercial Construction — Moore’s Electrical and Mechanical Construction, Inc.
We can work together no matter your stage in the construction process. We understand the pressures of running a business. Our team has years of experience and provides quality workmanship from hospitals and universities to apartment complexes and churches. We’ll make sure everything is running smoothly so you can focus on running your business.